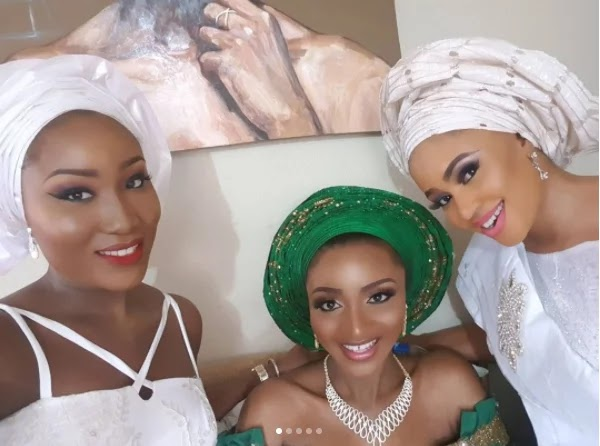 Ex MBGN stuns in green dazzling attire as she traditionally weds sweetheart. 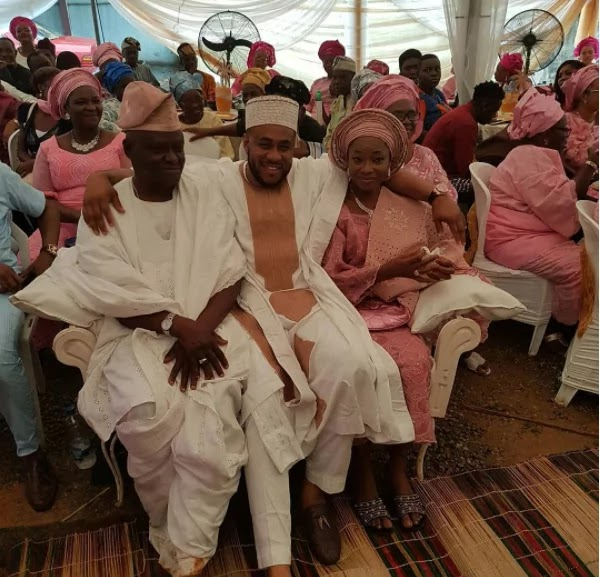 Former Most Beautiful Girl in Nigeria (MBGN) Tourism, Powede Eniola Lawrence, on Thursday, September 7, traditionally married her sweetheart Ikenna Ikechukwu. It could be recalled that the couple got engaged in July and are to finally walk down the aisle on Saturday, September 9. See also::Former MBGN Tourism Powede Eniola Lawrence Flaunts Engagement Ring. Lawrence was not left alone to celebrate her big day alone but in the company of her friends some of which are beauty queens. 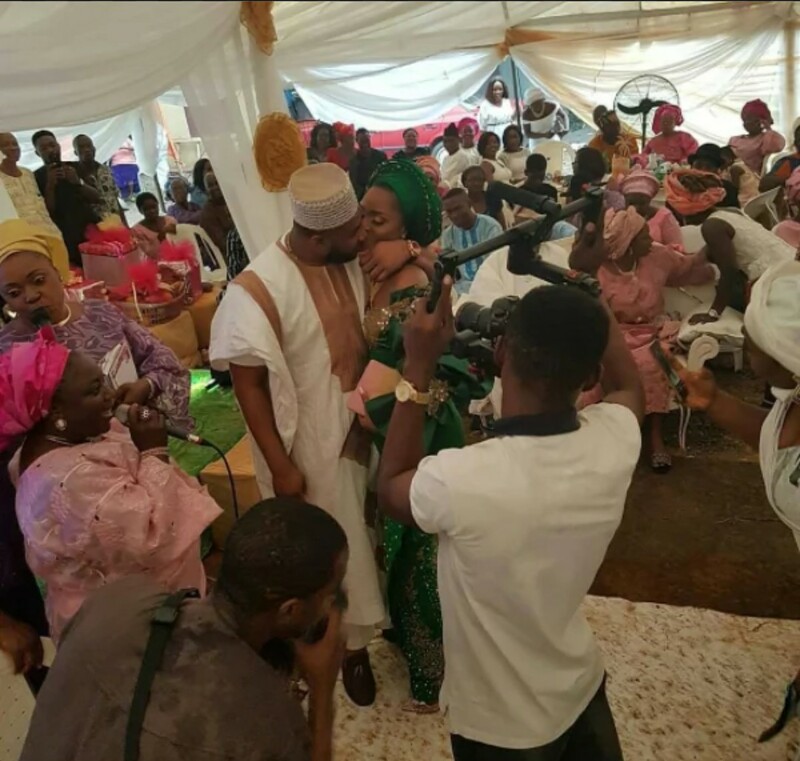 The bride was seen dazzling in a green-stoned blouse and wrapper while her sweetheart was dressed in a white and gold agbada and matching cap. 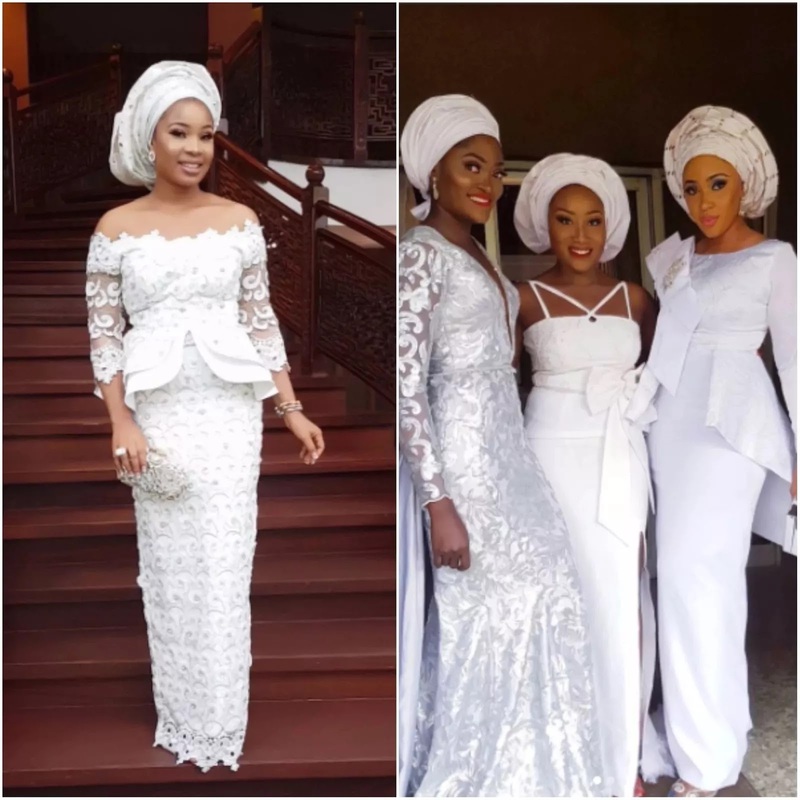 Lawrence’s friends all turned up rocking all white outfits from head to toe while the groom’s friends rocked the Igbo traditional attire.